I will just let the picture do the talking. Imagine…! PS: I am working on a pictures only post, hope to put it up in a day! Previous PostNseries Has Come A Long WayNext PostMapping India! where can we get the headphone?. Is it available at a Nokia priority dealer. 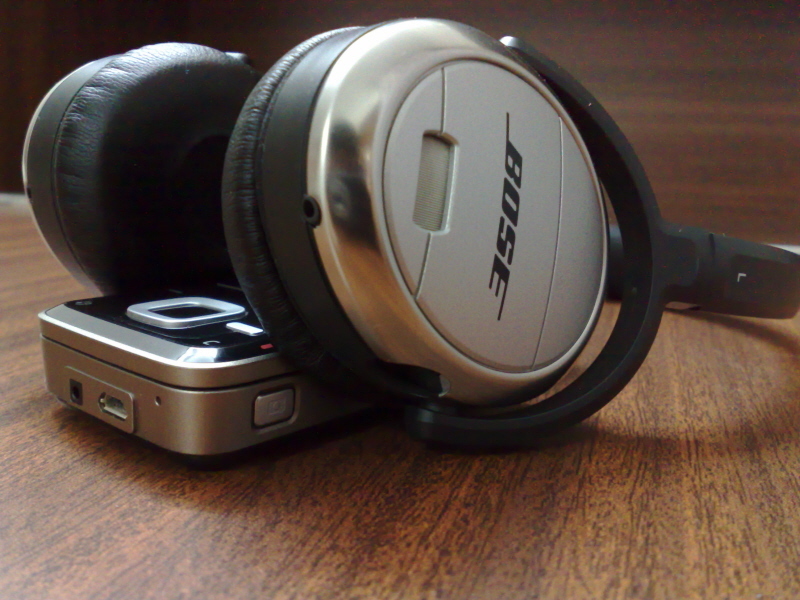 The headphones are available directly through Bose and not with a Nokia priority dealer.